There are people who argue that goals are unimportant. They say goals restrict your actions to a certain path and leaves you no room to adjust when opportunity comes. For example, you may set a goal of running a marathon. It’s a challenging goal to accomplish and would, no doubt, require dedication and practice. What if during the course of your training you found out you’re much better at something else or that you enjoy playing musical instruments more than running? It’s not in your list of goals to learn an instrument and you can’t add it because it will require so much time to accomplish. If you didn’t have specific goals, some say you could easily switch and not feel you failed on a particular objective. This, to them, is reason enough not to bother with goal-setting. I would concede that most goals needs constant attention that can be restrictive in a sense. But I think it’s much better than having none for most people. Goals can give us a sense of direction on where we want to go, what we want to achieve and what are the things we needed to do to achieve it. Not all people have a sense of urgency and focus in them. Most of us need a push to be able to act in a productive manner. For many of us, the goals we set can do just exactly that. Our goals can set our minds to the right things. It can give us the focus we need to be able to act in a manner that will produce something for us. Contrast that situation to someone who does not have any goal and daydreams all the time. That person will, most of the time, be idle or may just be doing something that does not necessarily advance any end in mind. You don’t want to be that person. You would want your actions to mean something and you definitely wouldn’t want your time wasted in any way. What better time to set our goals than now - the beginning of the new year. We associate the new year (rightly or wrongly) with new beginnings. It certainly, if nothing else, can be a source of motivation because we believe we can start again as the new year begins. Setting goals, however, should be taken seriously. We ought to give it the value it needs for us to commit ourselves to the work to achieve them. We can’t just take it lightly. Because if we do, we’re not going to do our very best and work our hardest. Our goals should be really important to us that we are willing to be all in. One year is not very long. And you may have longer-term dreams that may not be completed in just a single year. Still there are milestones that will put us in a better position to achieve our long-term dreams. Our goals for this year could be our stepping stones for the next big thing. But how can we do goal-setting in the most effective manner? There are many tips that you can read about. But you can’t possibly heed all of them. There are just too many. I used the following guidelines for my own goals. I hope this works for you as well. 1. Write them down. This is basic. Goals should absolutely be written down. The process of writing down your goal distills your thoughts on what you really want. And when you have done so, you can always go back to it to remind you and give you the focus you need. 2. Five to seven. This is ideally the number of goals to pursue. Too many goals will spread your attention too thin on any one goal for you to be able to accomplish them. Keep your goals between five to seven and you will have a better chance of getting them all done. 3. Time bound. Goals should never be open-ended. 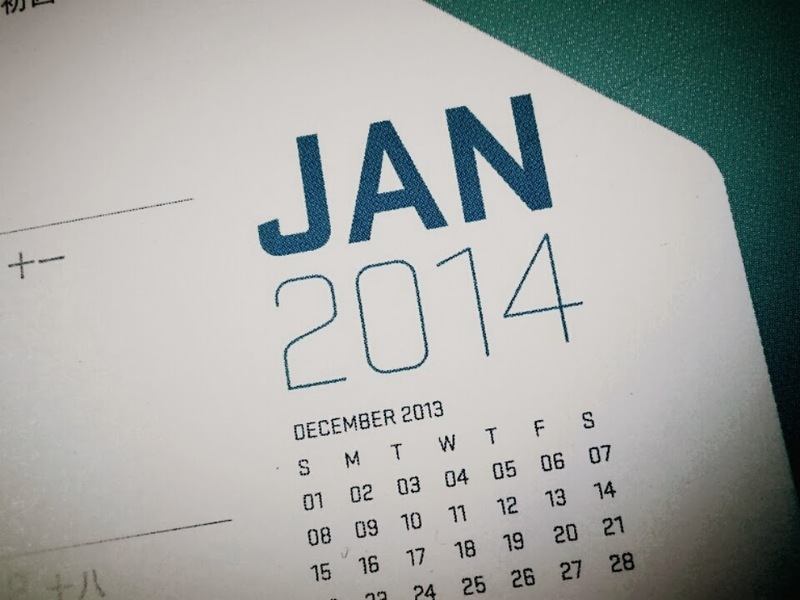 Put a specific date when you want a goal achieved. Be aggressive as much as possible but be realistic as well. Time it in a way that will make sure you work on it as soon as possible. 4. Share with the supportive. Sharing your goals with people who will support you is very important. It makes you more committed to the work and these people will encourage you when you need encouragement. 5. Don’t give up! Giving up on a goal is very easy. Anybody can concede defeat. But few will persevere no matter what. By expecting difficulties to come your way as you pursue your goals, you will be ready to face seemingly daunting challenges and improve your chances to succeed.